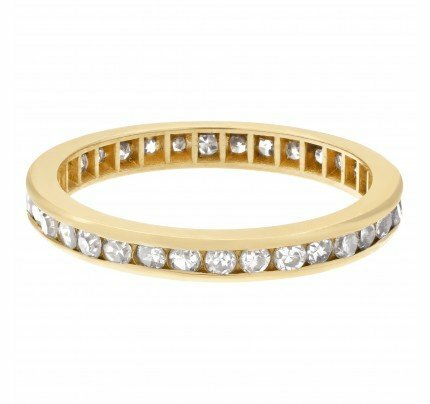 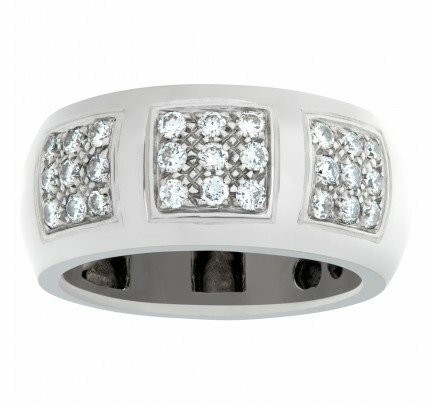 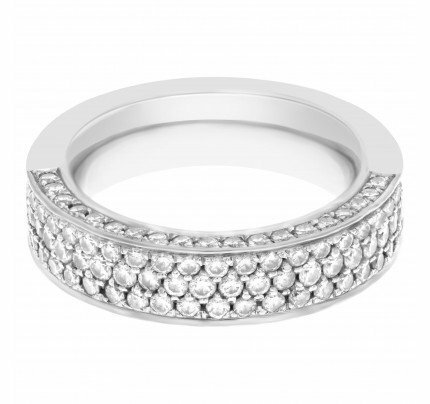 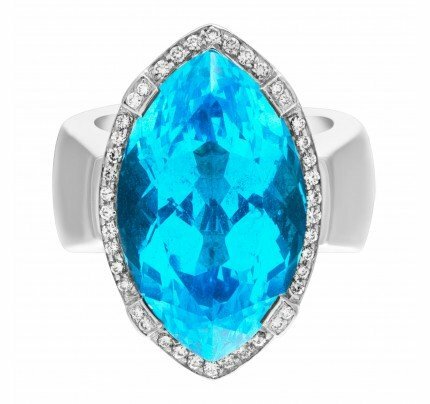 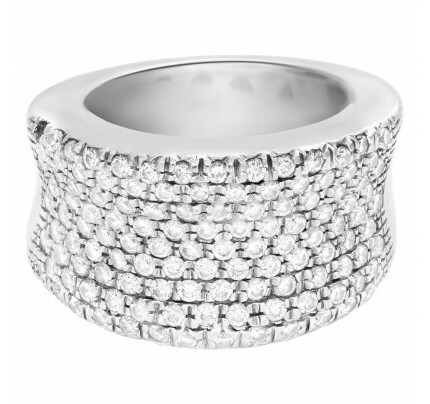 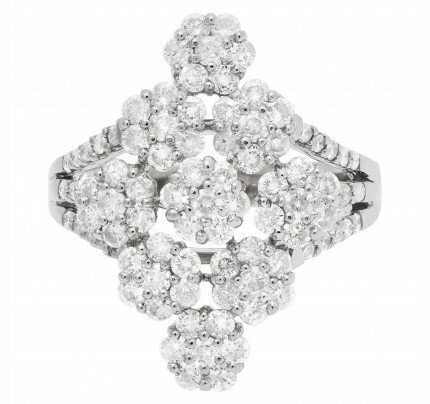 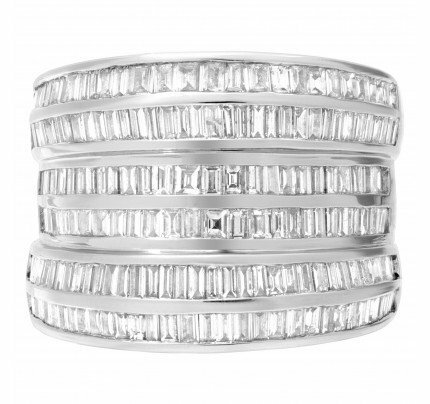 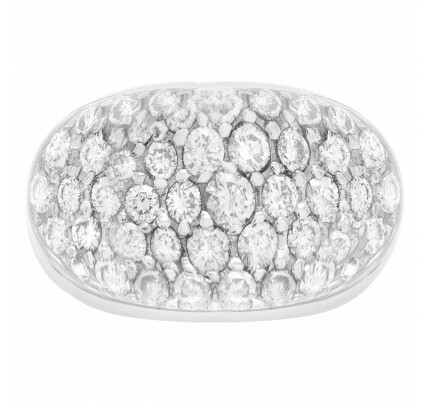 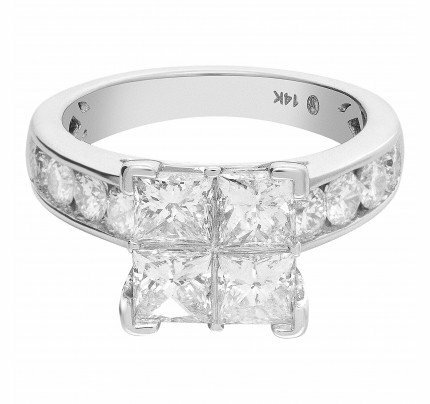 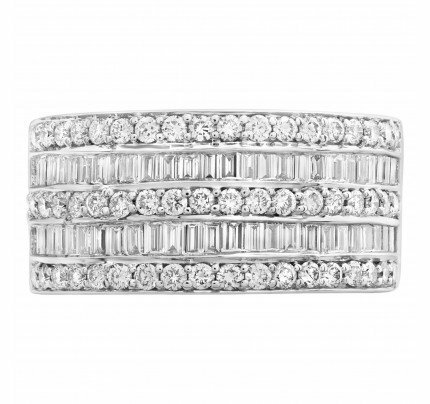 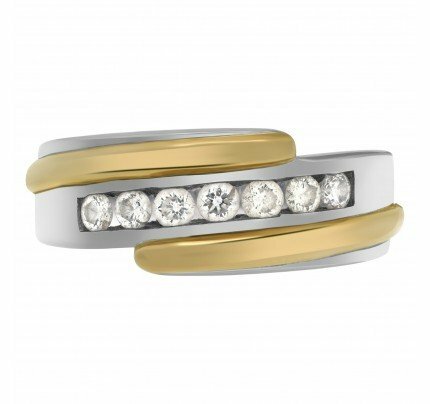 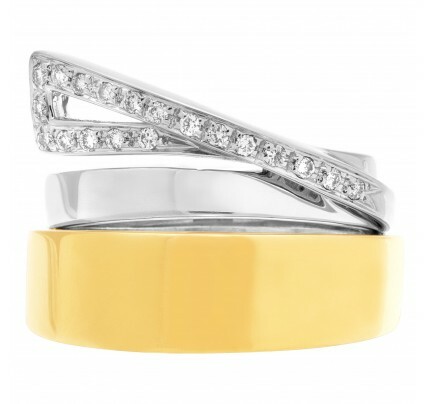 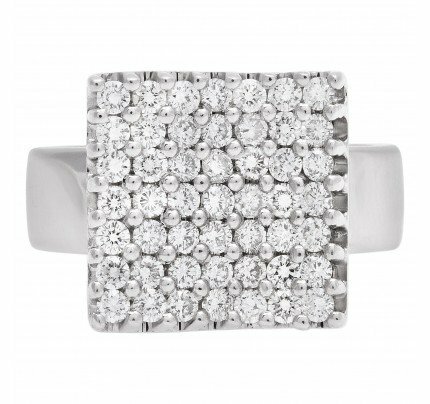 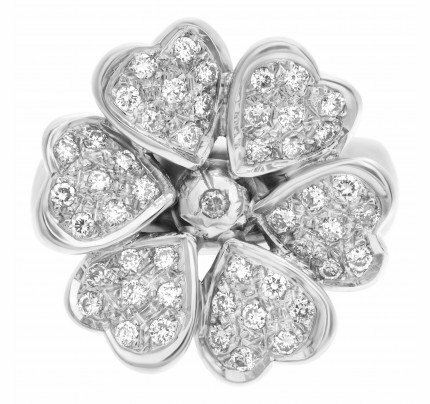 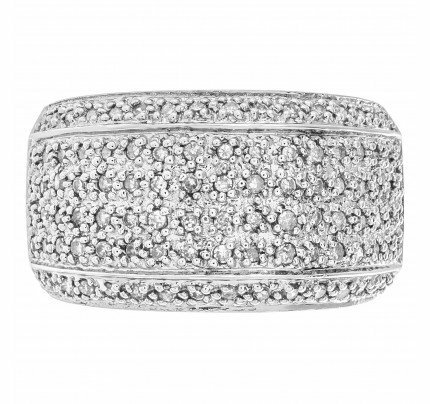 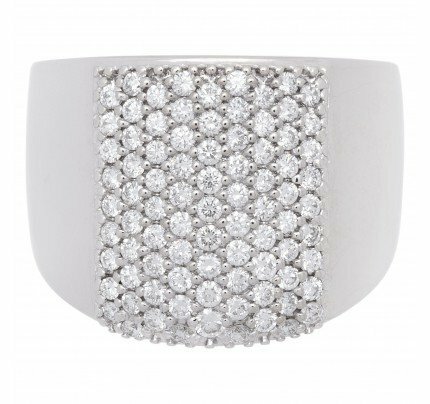 Bezel set trillian cut diamond ring (app. 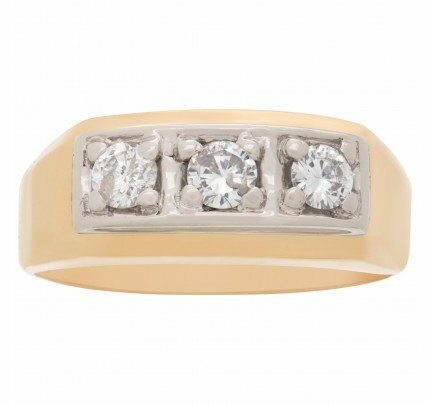 0.45 carat, VS2 clarity) with app. 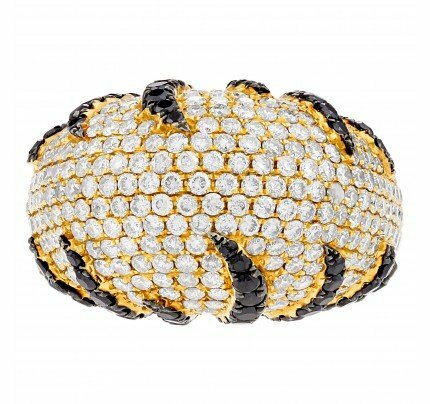 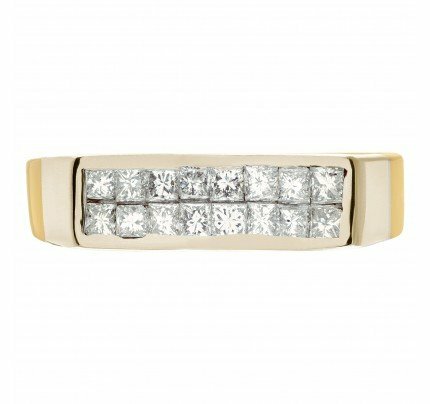 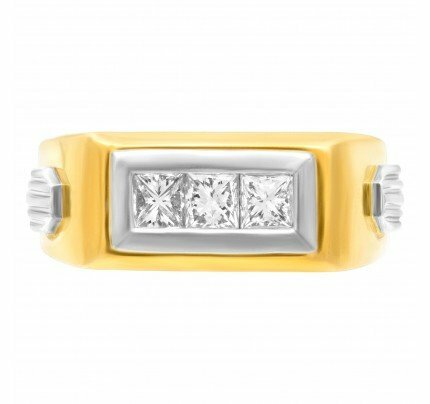 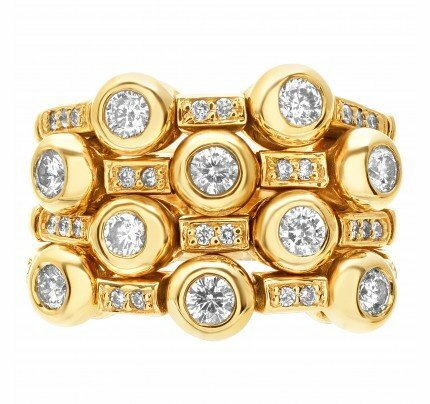 2.00 cts in baguette diamonds (G/H; VS2) set in 18k yellow gold; size 7 1/2. 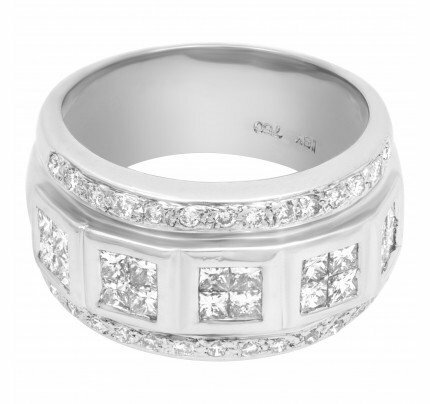 This Diamond ring is currently size 7.25 and some items can be sized up or down, please ask! 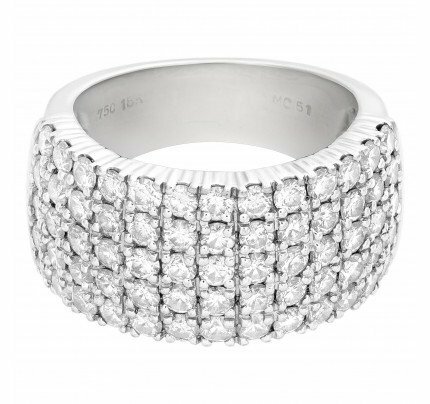 It weighs 11.8 pennyweights and is 18k.